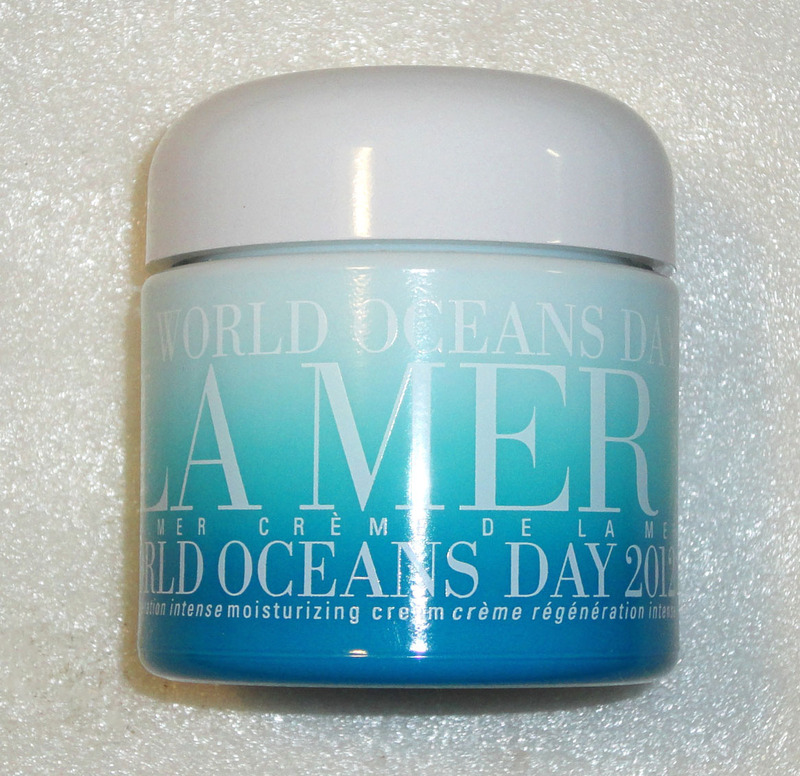 Crème de la Mer World Oceans Day 2012 Limited Edition. It seems my "artist's impression" sketch in Oceans Day '12 - Exclusive Scoop wasn't too far off, here she is: The Limited Edition 3.4 oz. 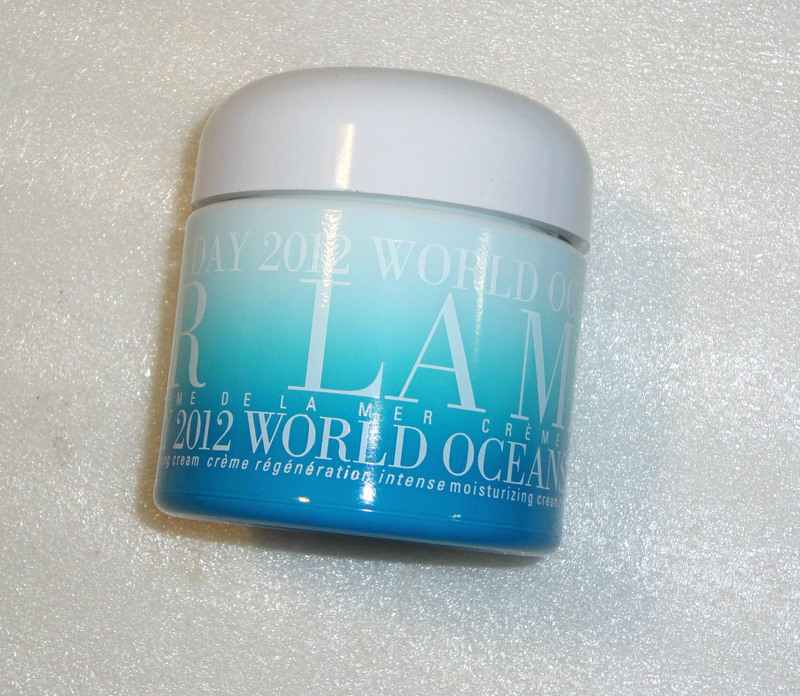 Crème de la Mer Moisturizing Cream, available only in June 2012. 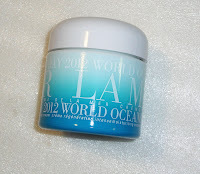 This puppy is for sale on eBay, I would L-O-V-E to know who the seller is and how they got hold of this much desired item! 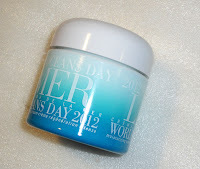 This limited edition WILL, like last year, sell out fast, so if you would like the honor of being the very first to own it, it's yours at $ 450.00 on eBay (The price tag is a good indication of what the retail price will be), Shop now.